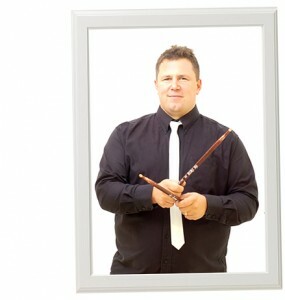 Soul Direction is made up of experienced musicians with extensive gigging experience all over Europe and the UK. Soul direction is fronted by outstanding vocalist Gloria Garcia, who has extensive session singing experience under her belt and is also a vocal coach. Gloria was selected in the last 75 in Pop Idol 2003, in the last 10 in the VH1 Divas London Auditions, has had TV appearances on MTV and has even supported Jools Holland. Her soulful, energetic and passionate delivery combined with a great stage presence and the ability to interact with the audience makes her stand out from the crowd. Alex Kehoe is an experienced session musician with a deep background in playing for live audiences in both original and cover bands over the last thirteen years as well as working with top music producers such as Chapel Studios owner Steve Williams (Sting, Britney Spears, Eric Clapton) and Vada Studios owner Matt Terry (The Enemy, One Night Only). He recently completed a BTEC National Diploma in Popular Music at Tech Music School and in his short time in London has already found himself playing for up and coming artists Basheba, Portia Emare and Tiger Lilly. Rob ‘fingers’ Harris has been playing and performing live since the late 80’s (yes he really is as old as he looks)! 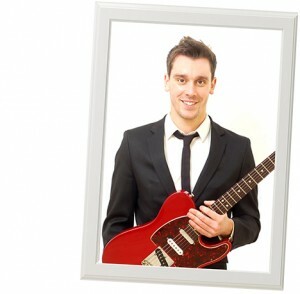 From Rock and pop to funk and soul, Rob has played in wide variety bands across the UK. Over the years Rob has performed at many prestigious events and venues including Glastonbury, Womad, The Royal Shakespeare Theatre, London’s Sound Republic and The Edinburgh Fringe! When not running his fingers up the keys for Soul Direction Rob regularly composes and arranges music for a wide variety of projects and settings including, theatre, film, commercials and community arts. Matt started playing drums at the age of 12 and has gone on to study music at secondary school and BTEC national Diploma in Music Performance and Production at East Berkshire College. Since then Matt has played with a number of bands such as !daft! and Jamie and the first class and has gigged and toured all over Europe, getting to share stage with the likes of Boney M, Bad Manners, and Madness. Adrian has been playing electric guitar for nearly 20 years, much of this time has been spent in gigging bands playing a variety of genres from Jazz to Heavy Metal to experimental Musique Concreté; and as such he is well placed to manage the wide variety of music performed by Soul Direction. Adrian is also an accomplished sound engineer and producer and can regularly be found hunched over a mixing desk in his studio 'The Makeup Room' where he mixes and produces artists and bands from all over the UK. When not playing or mixing Adrian works for a manufacturer of recording studio equipment and travels the world training people how to use it properly. Tom has a big love of all things jazz, blues, funk and soul. 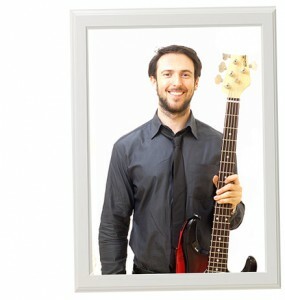 Tom grew up playing and listening to music with his brothers inspired by the Blues Brothers. 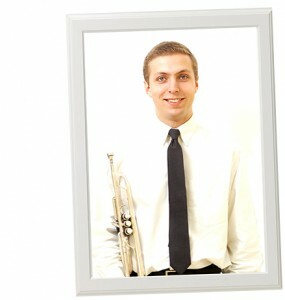 Since he was a teenager Tom has been running jazz bands and has performed at the Plymouth international jazz and blues festival. He is experienced in functions, has played in the Pendulum jazz orchestra and Devon youth jazz orchestra and won bursaries at Dartington International Summer School on courses with Keith Tippet and Herbie Flowers. Soul Direction work with some additional musicians who are available to make your event even more special. Please Contact Us for full details. From an early age Jason enjoyed hitting things and making noise around the house and in the classroom. He now understands that if he does this in rhythmical fashion he can create what people understand as music. Profile information coming very soon!